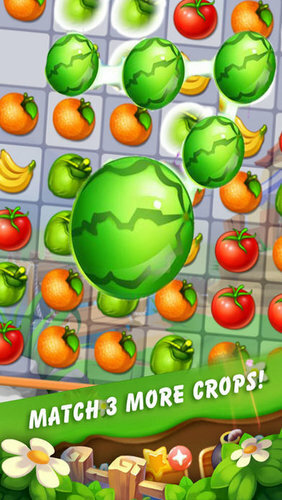 Rabbit Play Fruit – Line Connect is an addictive, fast-paced fruit matching game that promises to entertain for hours.It’s amazing. 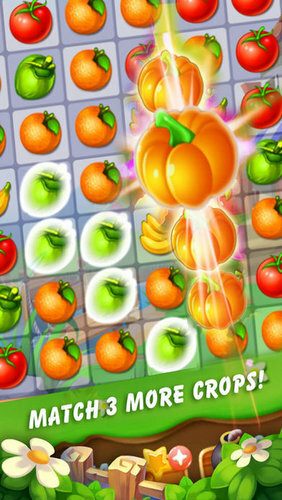 Clear three or more same fruits to score points. – The game contains more than 100 levels. – Good sound,Great graphic and cool animation effects.